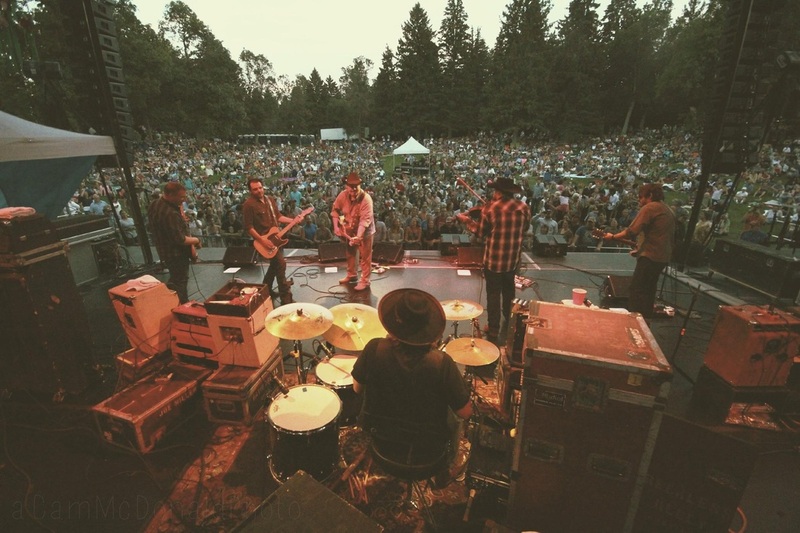 My most excellent photographer friend Cam McDonald from Bozeman, Montana sent me some photos he took of my ownself pickin' with Reckless Kelly at The Sweet Pea Festival in Bozeman last August 1st (2014). One of many highlights of my sojourn through the Rockies. Make no mistake about it, the crowd was their's. I love these guys !